For more than 120 years, Johnson University has helped students identify and explore their passions and callings. Johnson University’s three-fold educational approach, which blends Arts & Sciences, Bible & Theology, and Professional Studies in a Christ-centered environment, allows students to explore and exercise their innate strengths and talents and discover where to use them. In pursuit of this goal, in 2013, Johnson University launched the first semester of Urban Plunge, an inner city residential experience for Johnson University undergraduate and graduate students. This opened the door for the University to come alongside and partner with church and parachurch organizations already invested in the city of Knoxville. To better support these relationships, in July of 2014, Johnson University launched the Urban Alliance to build strategic bridges between the needs and resources of urban Knoxville and the needs and resources of the University. Since its launch, the Urban Alliance has grown into a multifaceted center that unites Johnson University’s strengths in higher education with the strengths of its community partners. To this end, the Urban Alliance offers programs involving science, community mentors, vocational discernment, leadership development, and asset-based research. 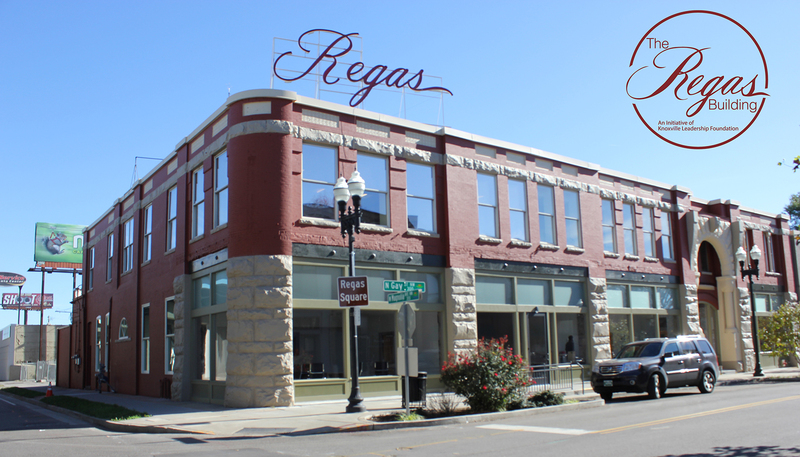 In the summer of 2015, the Urban Alliance moved their offices to the Regas Building in downtown Knoxville and launched the first Royal Explorers Science Camp, encouraging rising 6th and 7th graders from Emerald Youth Foundation to explore their passion for science. In the fall of 2015, Johnson University welcomed their first Urban Scholar and initiated the fourth cohort of Urban Plunge students. 2016 continues to usher in exciting changes and new relationships as the Urban Alliance has been invited into a relationship with the Knoxville Interdenominational Bible Institute and is helping to foster a partnership with Johnson University. Additionally, the Urban Alliance has received funding from Lilly Endowment Inc. to design and implement a summer youth theology institute. With so many exciting partnerships and programs coming to fruition, the Urban Alliance looks forward to being part of the work God is doing in the hearts and minds of Knoxville community leaders of all ages.